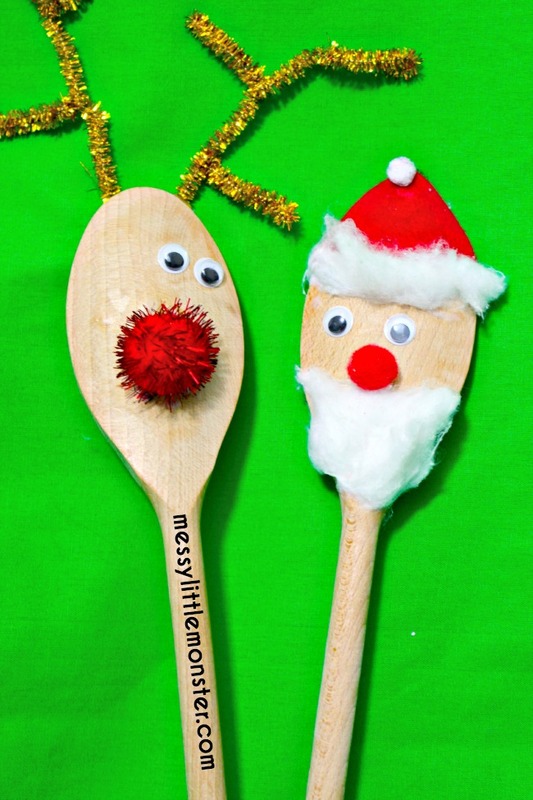 Aren't these Christmas Santa and Rudolf spoon puppets adorable. 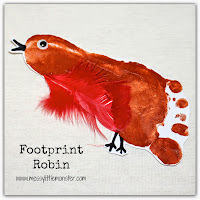 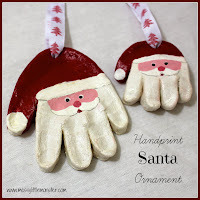 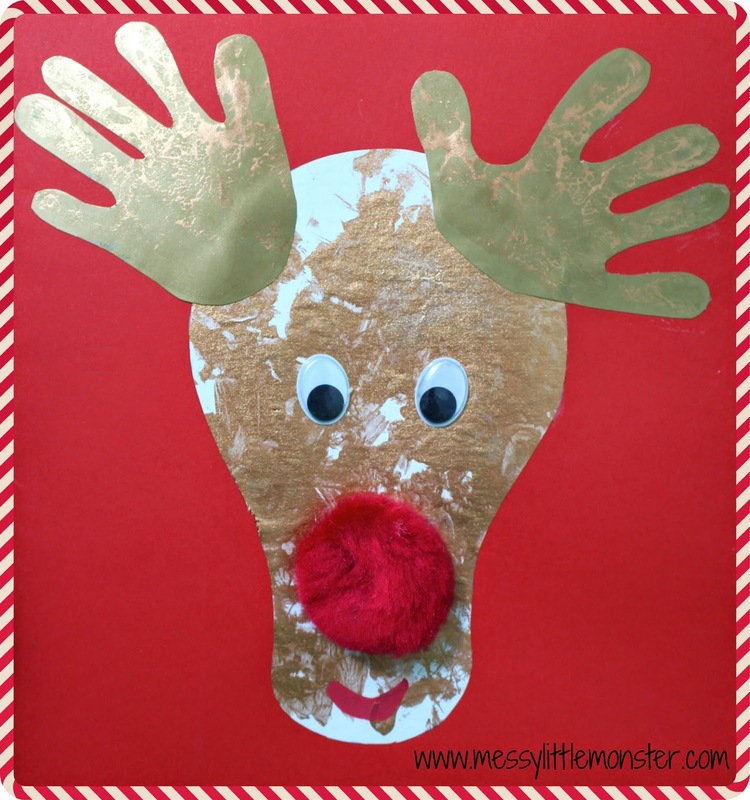 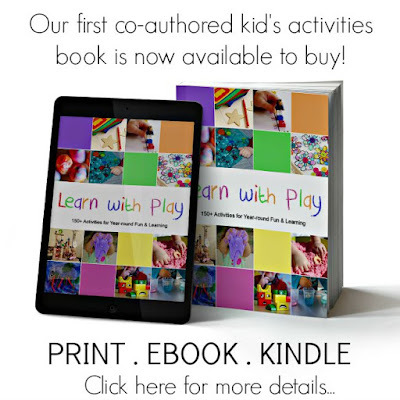 This christmas craft takes 5 minutes to make and is simple enough for toddlers and preschoolers. 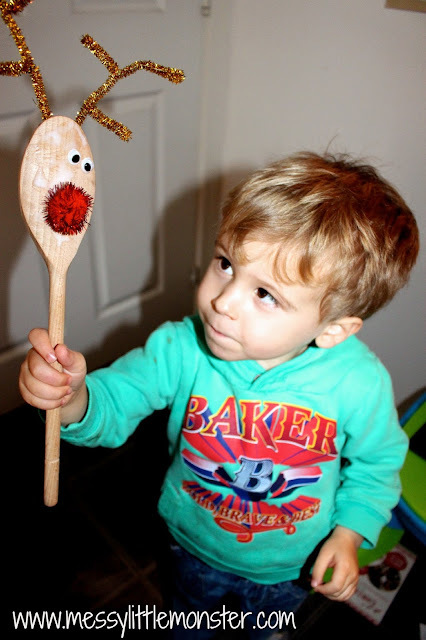 Stick the red pom pom onto the spoon as Rudolf's nose and add googly eyes. 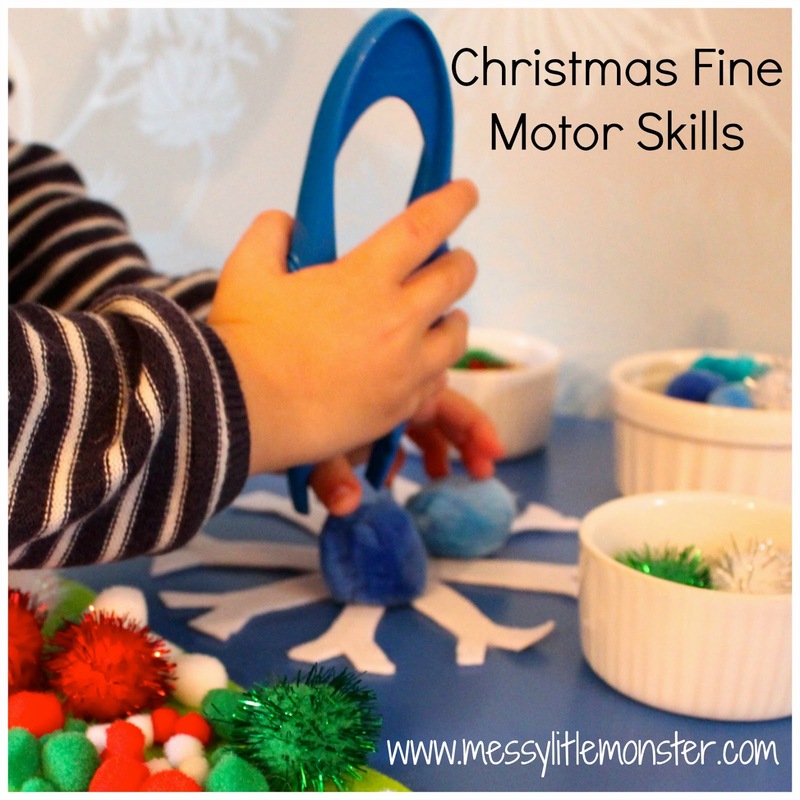 Turn the pipe cleaners into antlers by bending them back on themselves and twisting them. 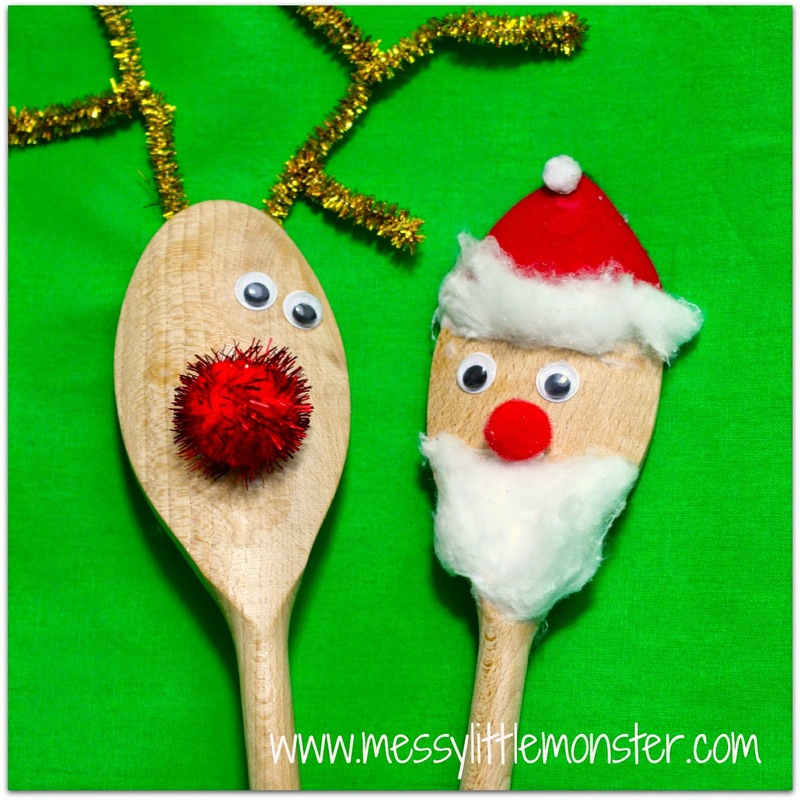 Stick the antlers to the back of the spoon using tape or a glue gun. 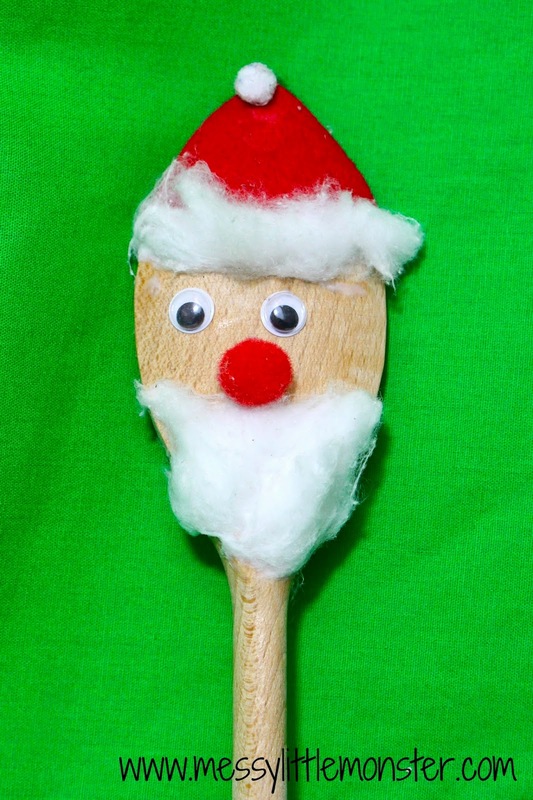 Cut out a red triangle of felt and stick it at the top of the spoon for Santa's hat. 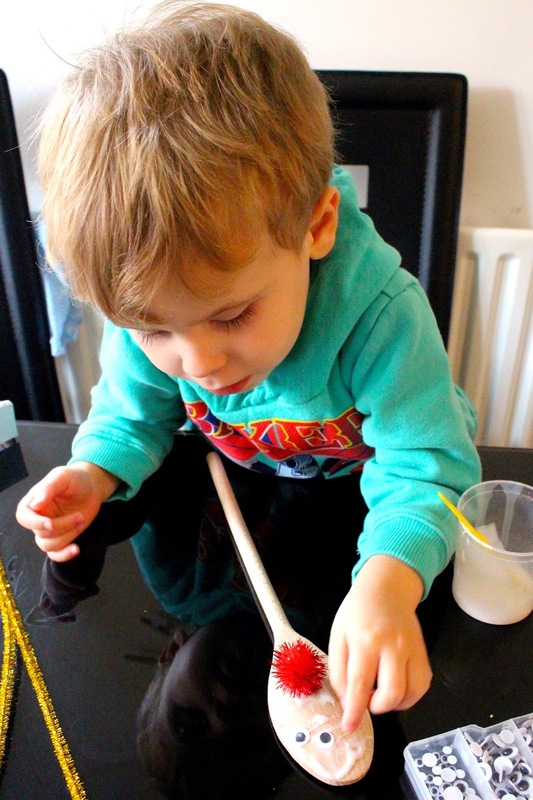 Add a strip of cotton wool along the bottom of the hat and a small ball of cotton wool at the top. 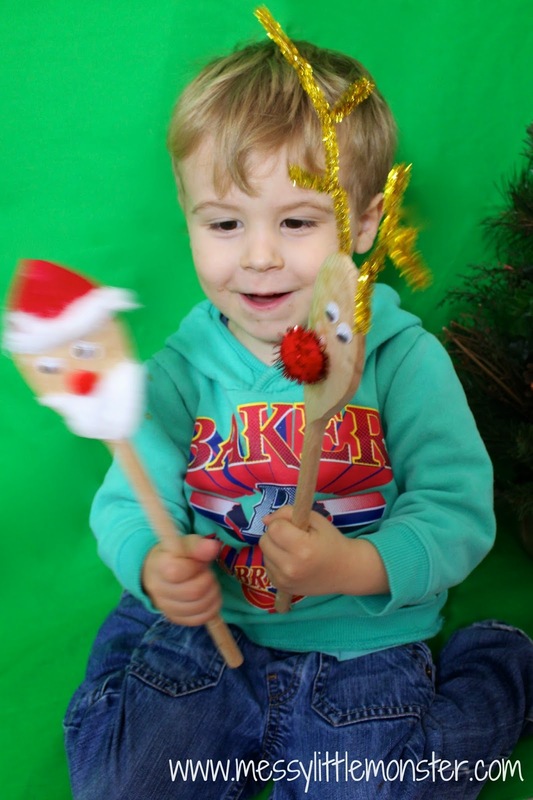 Stick on a cotton wool beard and add googly eyes and a pom pom nose. Have fun playing with your new Christmas puppets, Harry loved his! 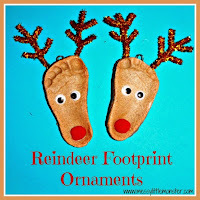 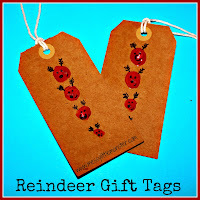 These look so cute I like the way the reindeer has lop sided eyes, it gives it character.